Happy Friday, my little babies! 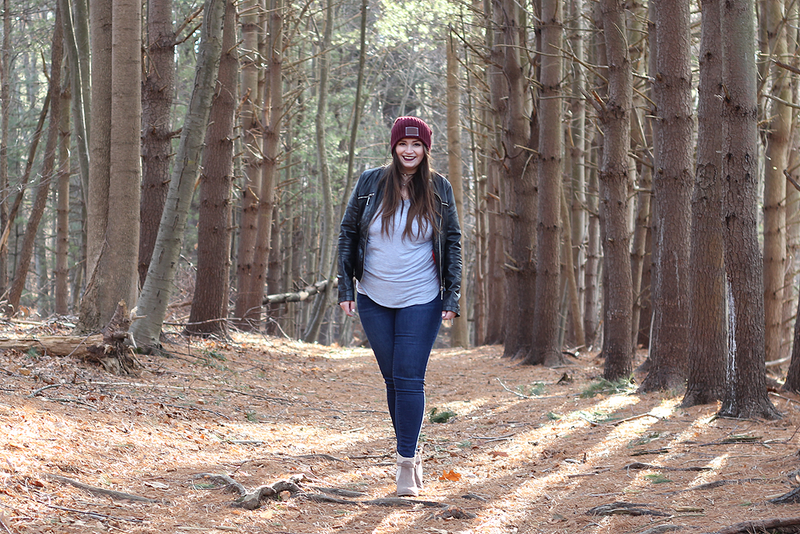 I'm so excited to share with you my first ever outfit post in collaboration with Love Your Melon! Love Your Melon is an apparel brand with an amazing cause. It all started back in 2012, by two friends, Zach and Brian, in an entrepreneur class with one simple mission: to provide a hat for every child battling cancer in America. Since then, Love Your Melon has donated over 2.5 million dollars and 90,000 hats have been given to children battling pediatric cancer. 50% of profit from the sales of Love Your Melon go to their non-profit partners that work in the field of pediatric oncology. This money also helps fund cancer research initiatives and provide support for the families of the children battling cancer. 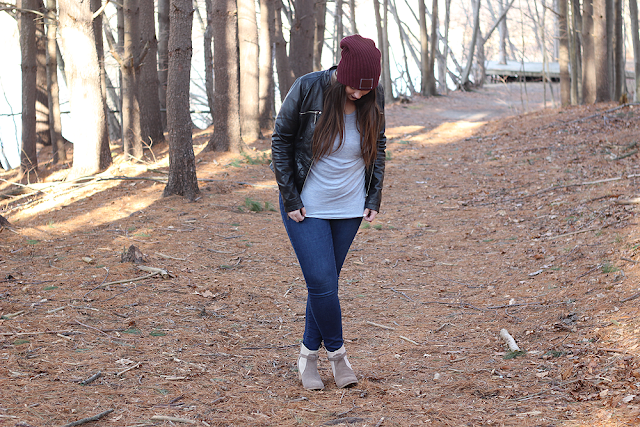 Fashionably-speaking, this is one of the coziest beanies to have ever graced its presence on my head. Have you guys ever worn a hat or beanie and within the hour, your forehead starts itching and it becomes so annoying to wear? 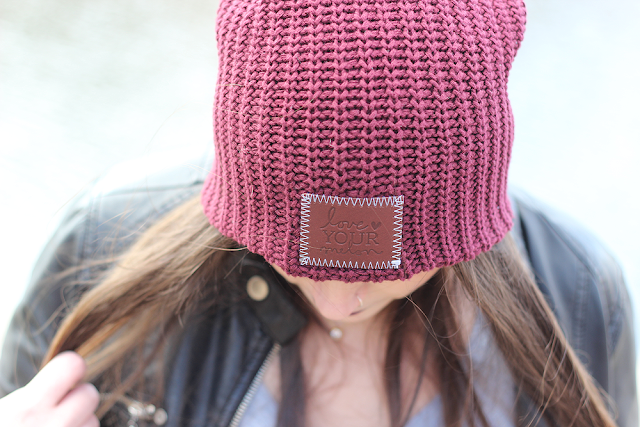 Yeah, not the case with this LYM beanie. I'm obsessed and have worn it every single day! I think the black speckled cuffed beanie or the black pom beanie is next on my list to buy. Be sure to check out Love Your Melon often as they sell out of their beanies fast! I mean, of course they would. 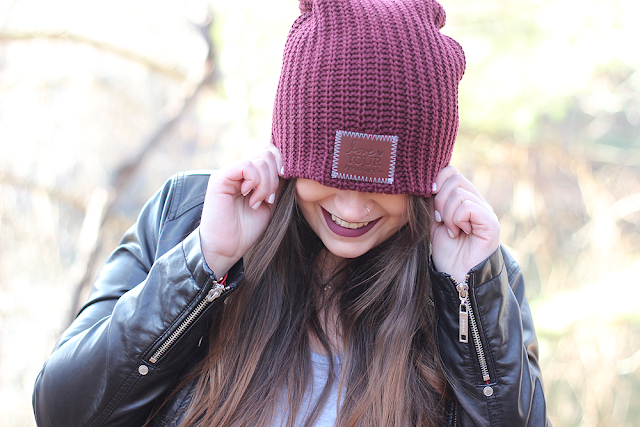 Cute beanies + good cause = sell out status! || Some products were sent for review. Of course, the one I want is out of stock. I love the concept behind this brand. Oh no! I think they restock often though. Which one did you want? If I happen to see it before you do, I'll comment back and let you know!